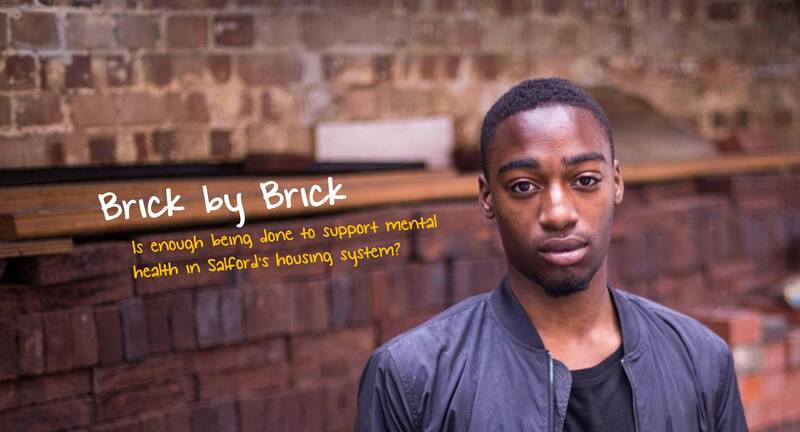 In 2015 we greatly extended our services further, incorporating Independent Mental Health Advocacy services in Salford and Prestwich Secure Hospital and CAMHS service, and a Welfare Rights and Debt Advice service for people with mental health problems, following a merger with SMHSCAB. This entry was posted on Tuesday, January 30th, 2018 at 2:59 pm	and is filed under . You can follow any responses to this entry through the RSS 2.0 feed. Both comments and pings are currently closed.